There are two basic ways to measure the performance of a Data Governance program. 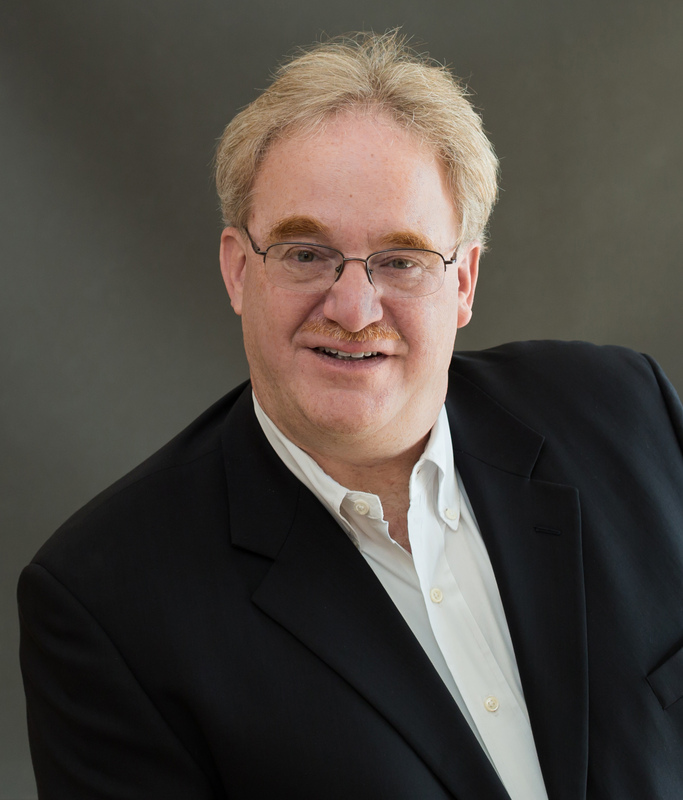 The first way focuses on the acceptance of data governance into the organizational culture. The second way focuses on measuring the business value that comes from governing data. The first way is quicker and easier. The second way takes more effort and more time to measure. Both are important. 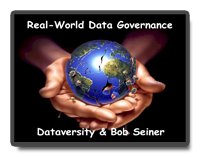 This month’s Real-World Data Governance webinar with Bob Seiner focuses of describing these two methods described above. In this webinar, Bob will discuss how to select the best approach to measuring the performance of a Data Governance program. Bob will also share tips and techniques for improving performance based on the methods.